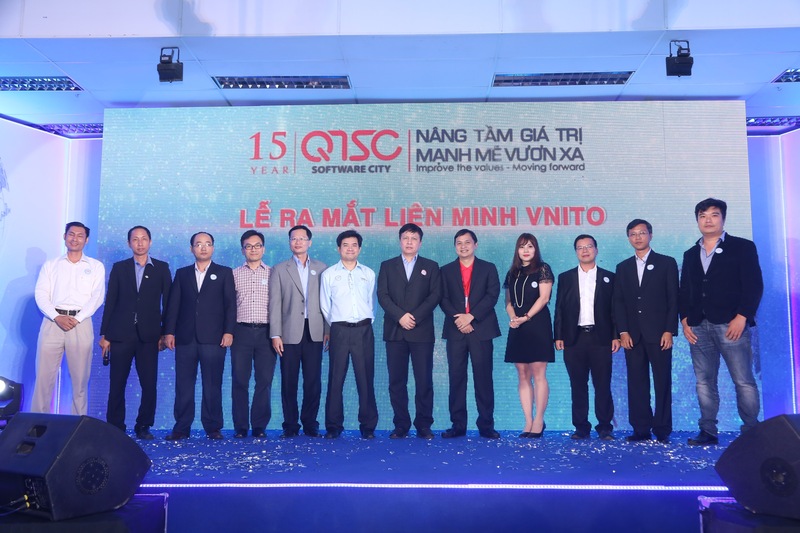 HOCHIMINH City 28th Oct 2016, with the strong support and facilitation of Quang Trung Software City (QTSC), Vietnam Information Technology Outsourcing Alliance (VNITO) and the non-profit Japan Information Service Innovation Partners Association (JASIPA) did engage in a partnership via the signing of Memorandum of Understanding (MOU), adhered by a business matching event right at the ground for their enterprise delegates to explore and materialize potential trade and business opportunities. 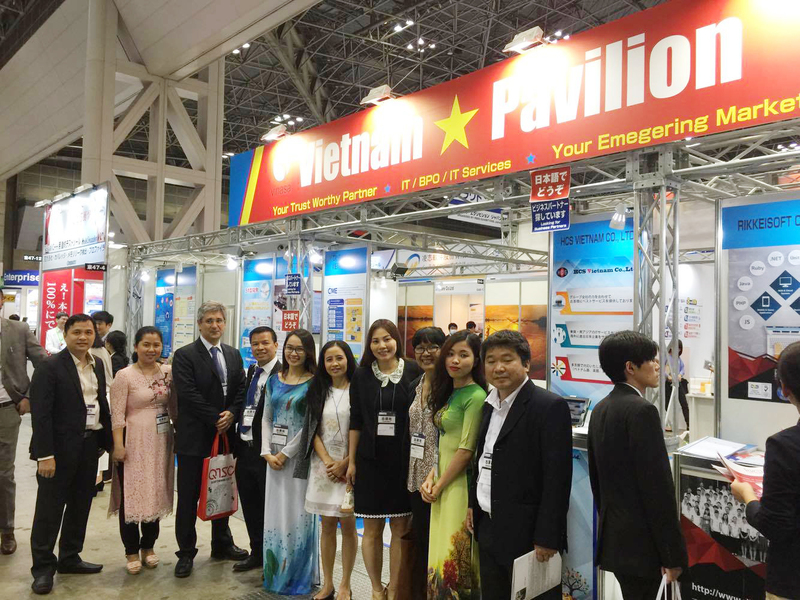 According to the Japan Information-technology Promotion Agency (IPA), Vietnam has been the second largest partner of Japan since 2012 and been “the most favorable partner” to Japanese companies. 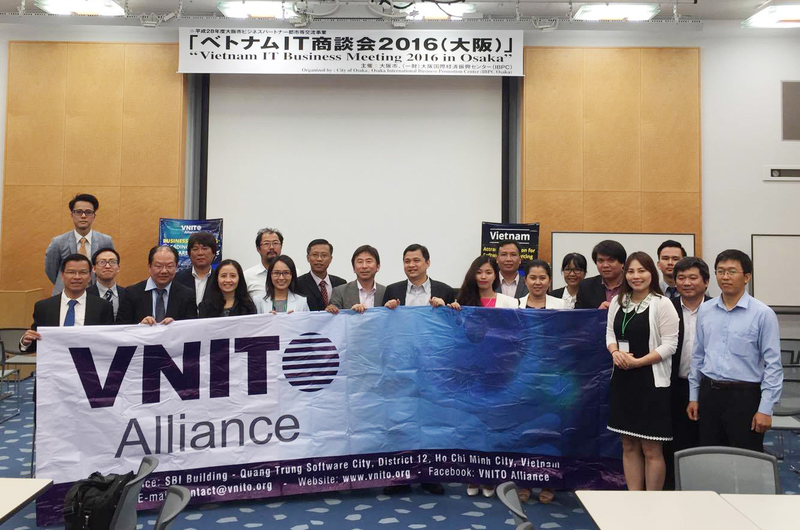 Japan is now becoming one of the primary markets and key counterparts in Vietnam’s ITO industry with hundreds of enterprises mutually engaged in the existing partnership. 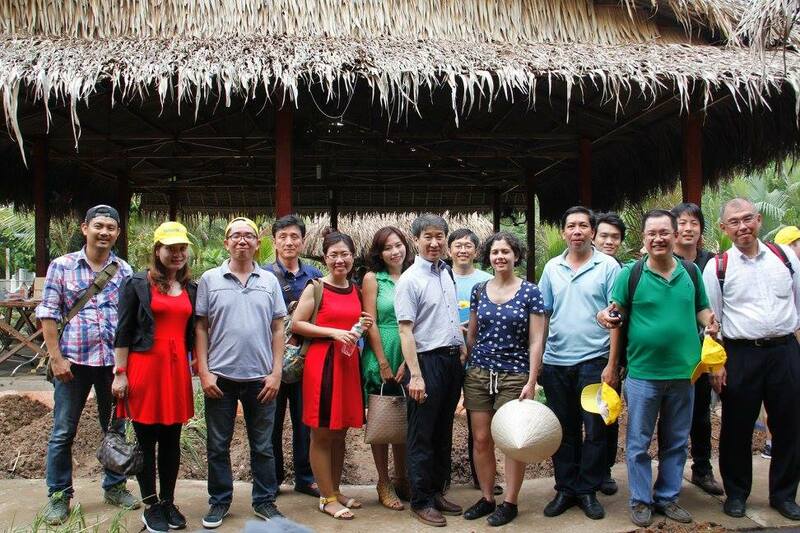 In reality, the needs and perspectives for cooperation is still very large and yet best exploited. 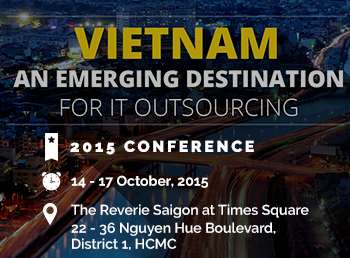 The search for vendors and customers remains a critical challenge to the enterprises of both sides. 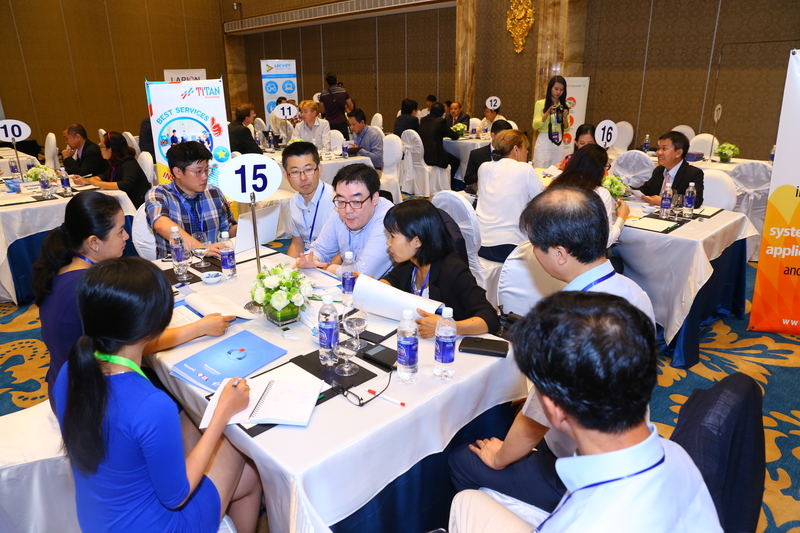 One of JASIPA’s aims is to seek cooperation opportunities and accelerate business growth for its SME members through offshore partnering and outsourcing. 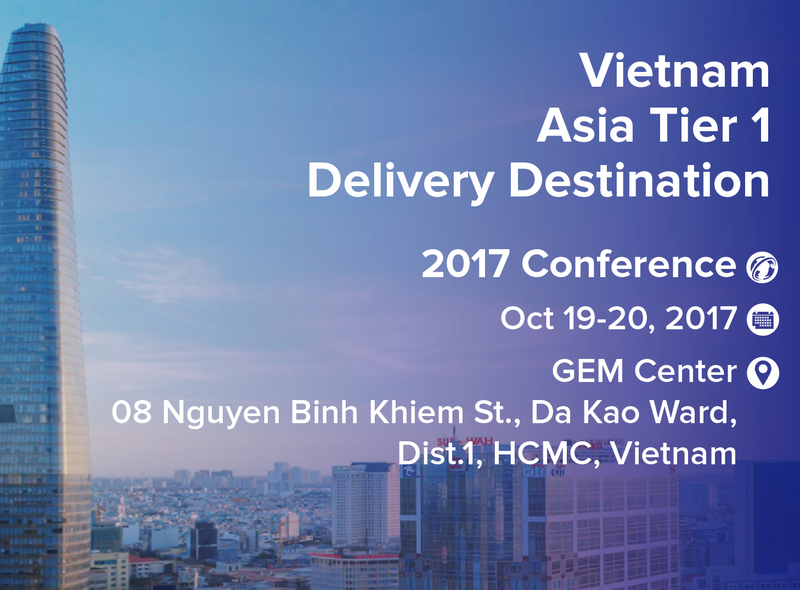 This objective is in sheer alignment with the objective of VNITO Alliance: promoting business and trade relations for Vietnam ITO companies. 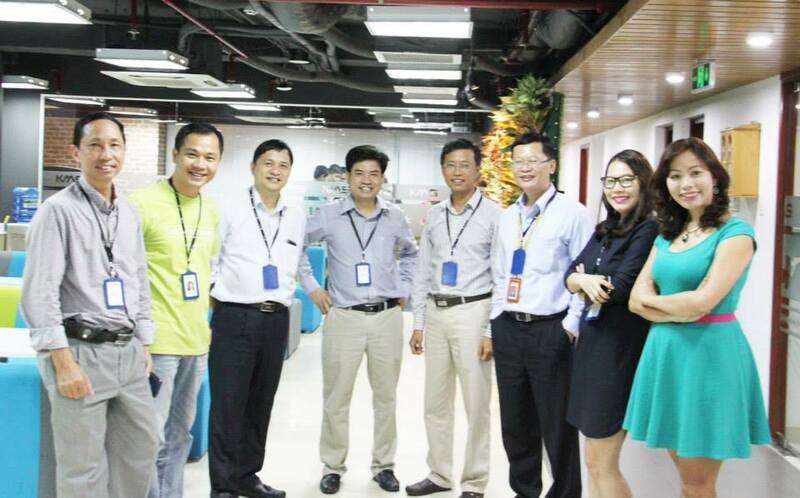 It is the background and purpose of the MOU signing between the two organizations. 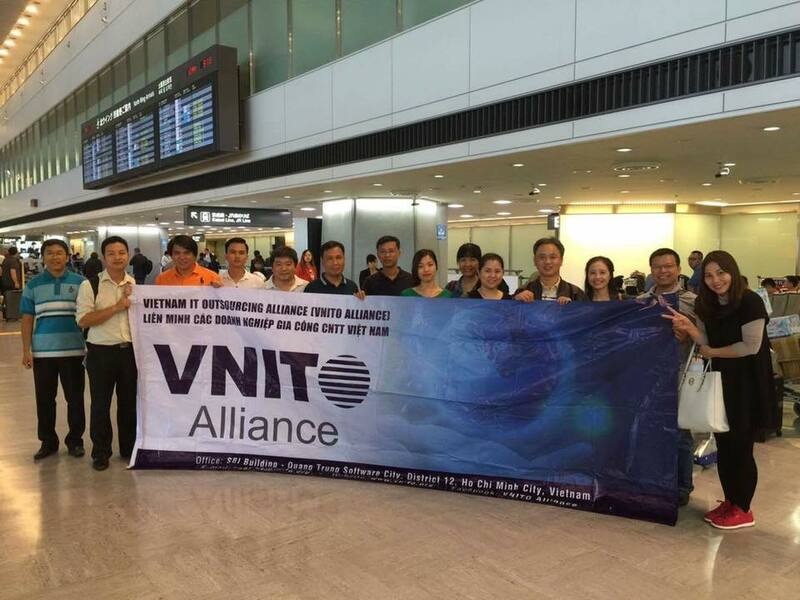 Being a Vietnam’s leading organization in ITO/BPO industry with hundreds of IT corporate members, including the largest IT companies whose talent pools consist of thousands of engineers from north to south of Vietnam, VNITO Alliance is promisingly a productive partner of JASIPA in particular, and other international associations in general, in making demands and benefits from both ends meet. 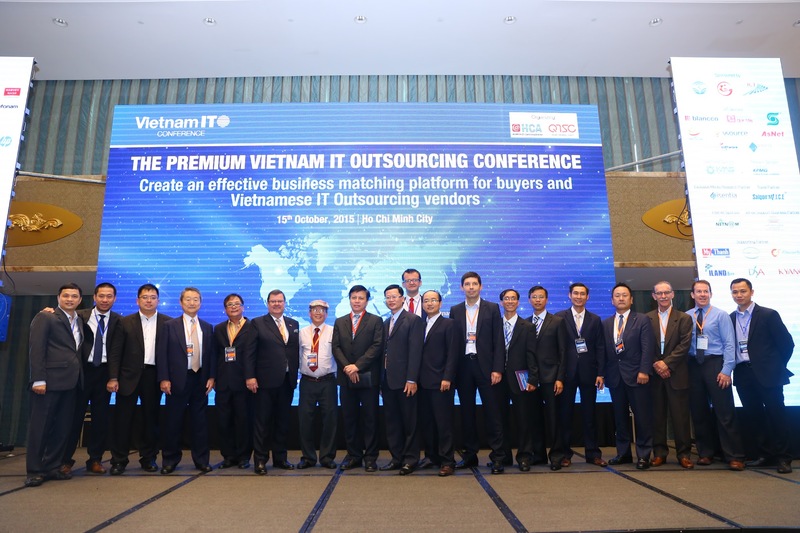 Also in the signing ceremony, a business matching event was organized for more than 20 IT enterprises coming from both sides. 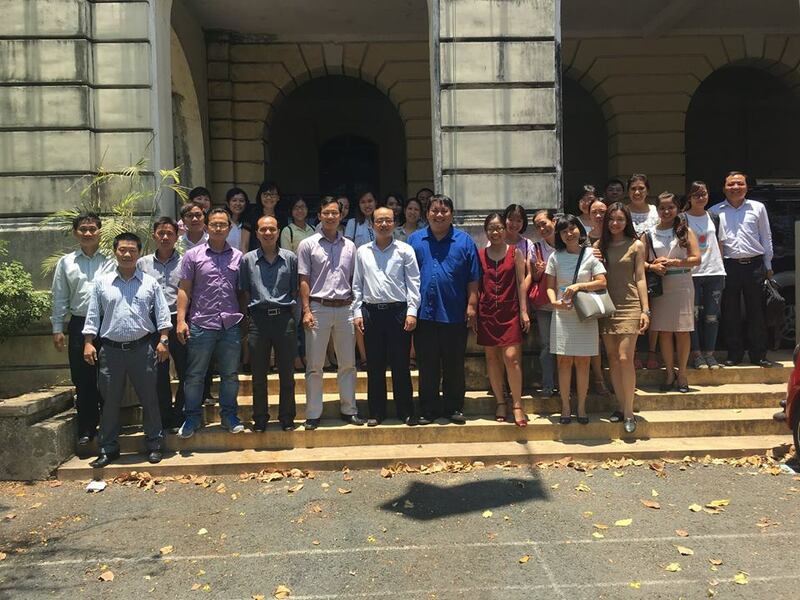 The goal of the delegation from Japan is to gain a realistic understanding of Vietnam IT market, seek and meet potential partners, promote collaboration and business development. 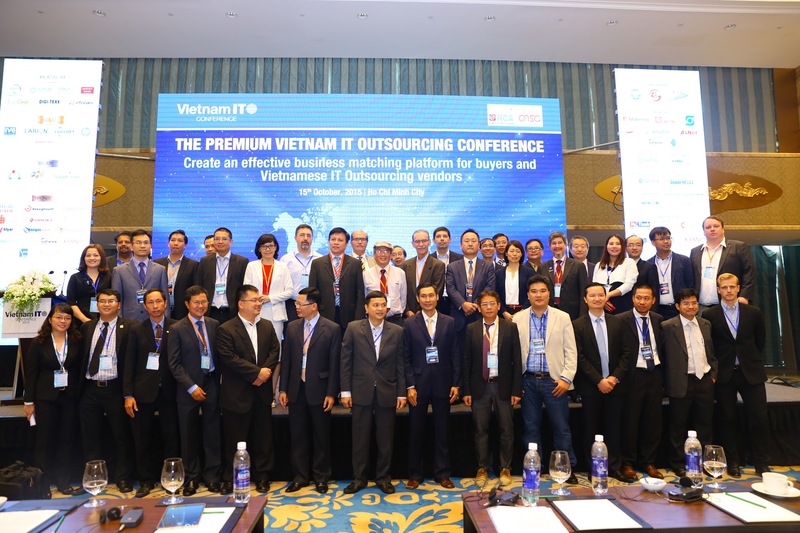 Most of these companies have not worked with Vietnamese partners before and are looking forward to partnering with them in ITO/BPO and system integration. 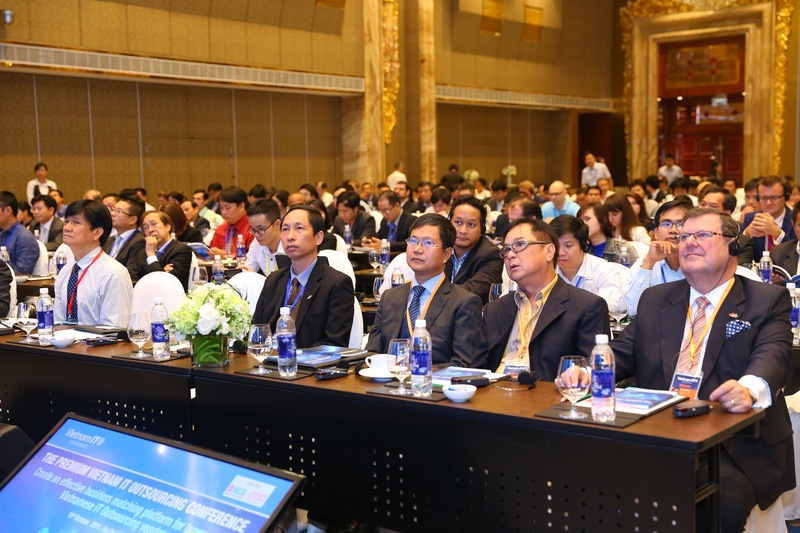 Similarly, this is also a great opportunity for Vietnamese IT enterprises to affiliate, cooperate, and develop business prospects with their Japanese counterparts.